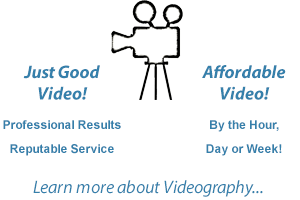 Personalized Videography – Exactly What You Need! 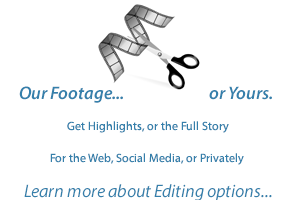 Get professional videography on your location - by the hour, day or week. 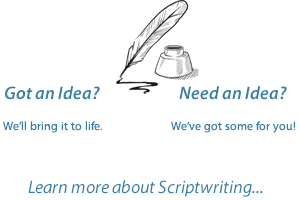 You always get the raw video, add basic or advanced editing, and even get help developing your script. Video Production for the Houston area, including The Woodlands, Spring, Conroe, Tomball, Kingwood, Cypress, Pasadena, Pearland.